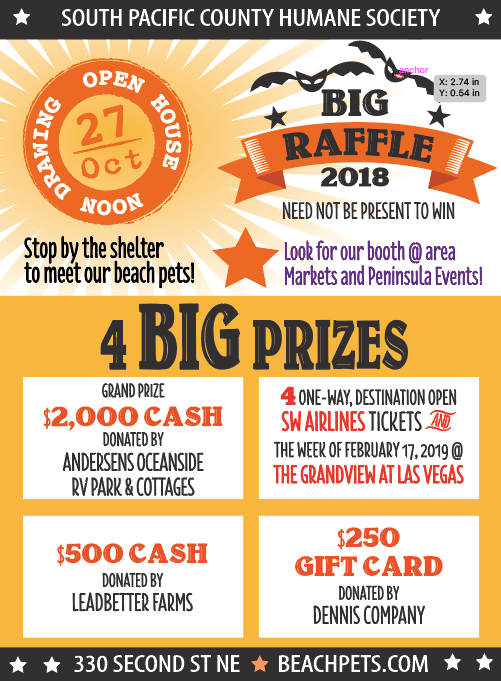 Stop by the Humane Society for our Open House and BIG Raffle Drawing, on Saturday, November 2, 2019, 11 am to 4 pm. Enjoy snacks and refreshments while you visit with our amazing dogs and cats. The shelter will be decorated in the Halloween theme. The BIG Raffle will take place at noon at the SPCHS Annex, next door to the Shelter. 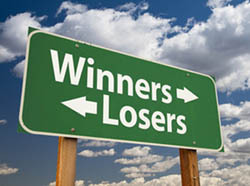 The winners of the BIG Raffle and “Losers Can Be Winners Drawing” will be announced shortly after on this website and other social media. Bring your whole family to enjoy a day-long event at our Open House & BIG Raffle drawing!